"Light weight, easy to carry." Light weight, easy to carry. Very sturdy - we had a golden and a lab hunting off of it at the same time. No tip overs when the dogs got back on. 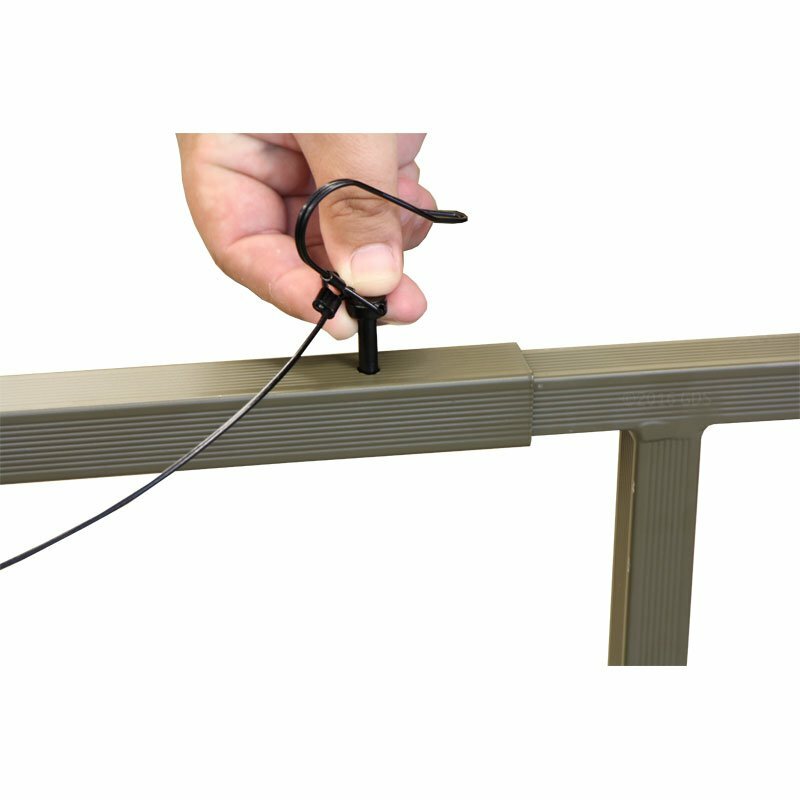 A great feature is that all the pins are attached with wire to the platform. 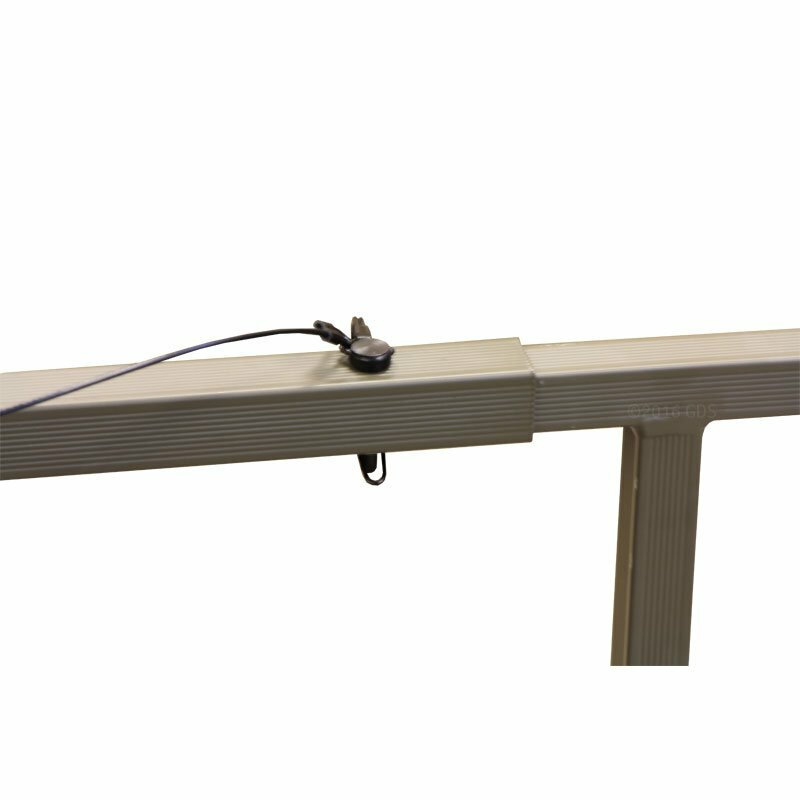 We have used this stand extensively in many different conditions. Light and easy to carry, it extends for deeper water and is wide enough for me to sit on as well when long days mean tired shoulders (the dog doesn\'t mind) Very sturdy. Well worth the money for walk in or hunting in areas that the boat isn\'t an option. "Table works well but when it was delivered there were metal shavings left from the drilling of holes for the pins that keep the legs in place." Table works well but when it was delivered there were metal shavings left from the drilling of holes for the pins that keep the legs in place. That should have been cleaned off before it was packaged. Metal shavings and dog paws don't mix. Great dog stand. Excellent end table. I used this as an end table in my rec den for a couple of weeks before I got the chance to hunt with it. It worked great in both places. 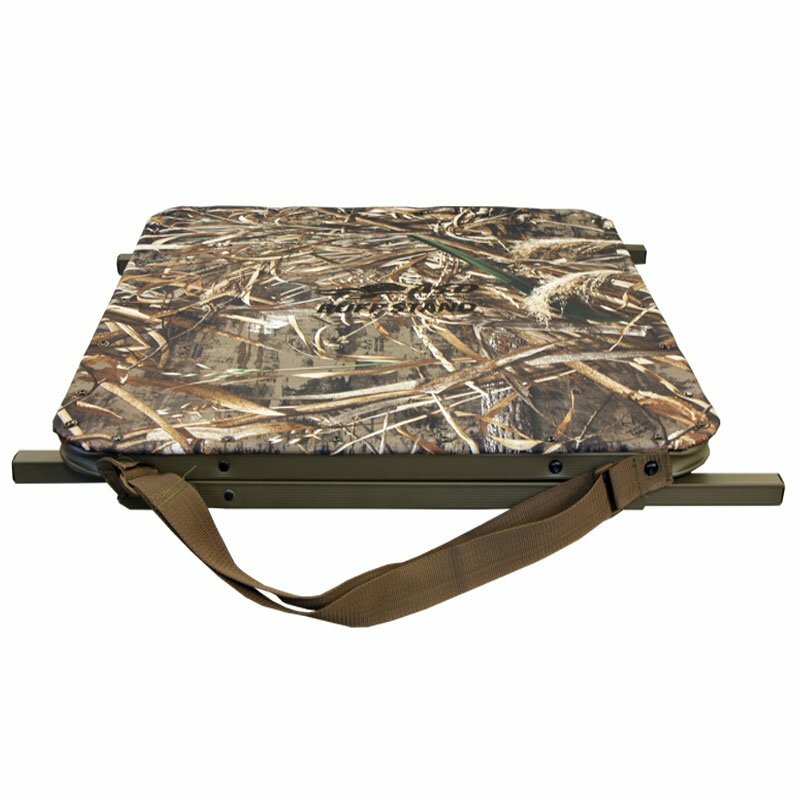 "This has been one of my best purchases in nearly 50 years of waterfowl hunting!" 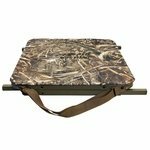 This has been a very stable and helpful addition to my waterfowl hunting gear. My chocolate lab, Sam, loves being able to get out of the freezing cold water and sit high and dry. I can even sit on the edge of it with him, which he loves. 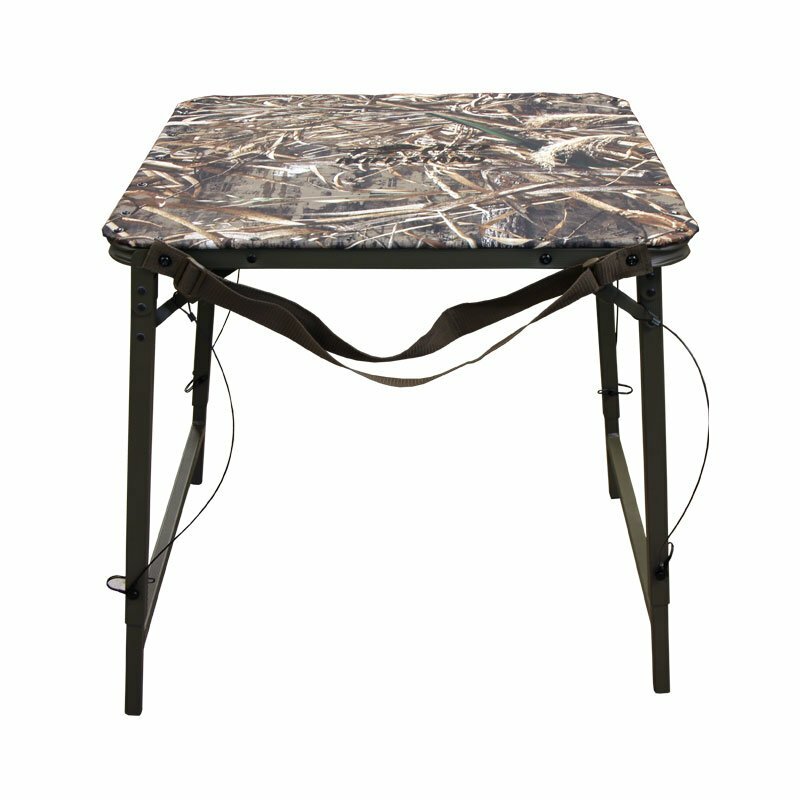 This has been one of my best purchases in nearly 50 years of waterfowl hunting! "My son loves this stand." My son loves this stand. I bought it to replace the one he'd been borrowing. He asked for this specific brand since it worked so well while duck hunting. He's going to modify it, so he can carry it on his back, and he'll be able to somehow attach his decoy bag and other equipment to it. His goal is to free up his hands and arms while he is walking. 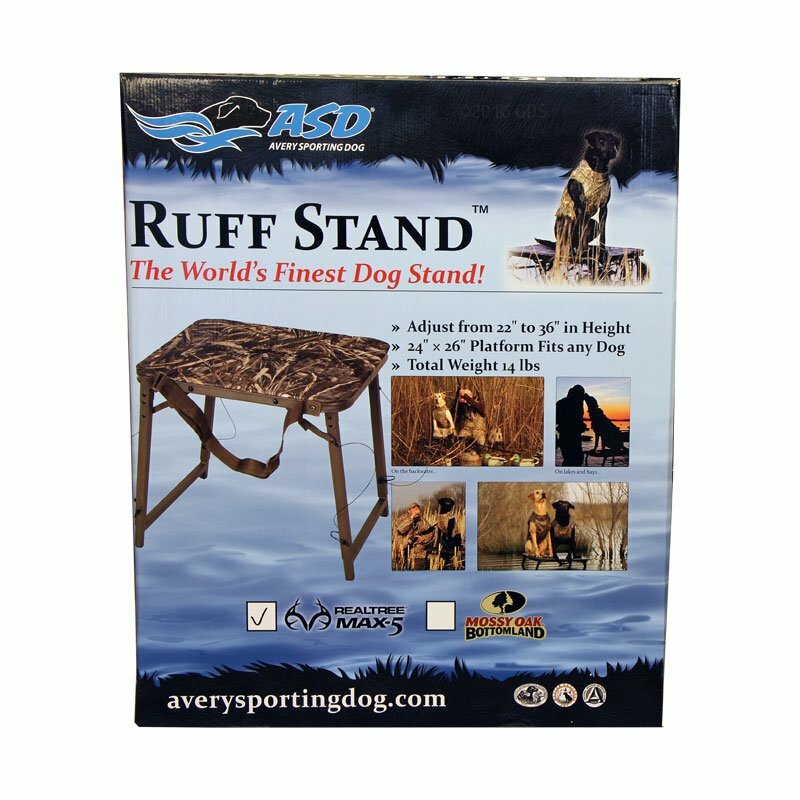 "Avery stand works great for training and hunting"
Avery stand works great for training and hunting. 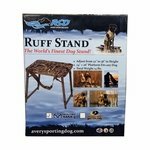 Great dog stand, and Gun Dog Supply is an excellent seller. Quick to ship and great customer service. I will order from them again. 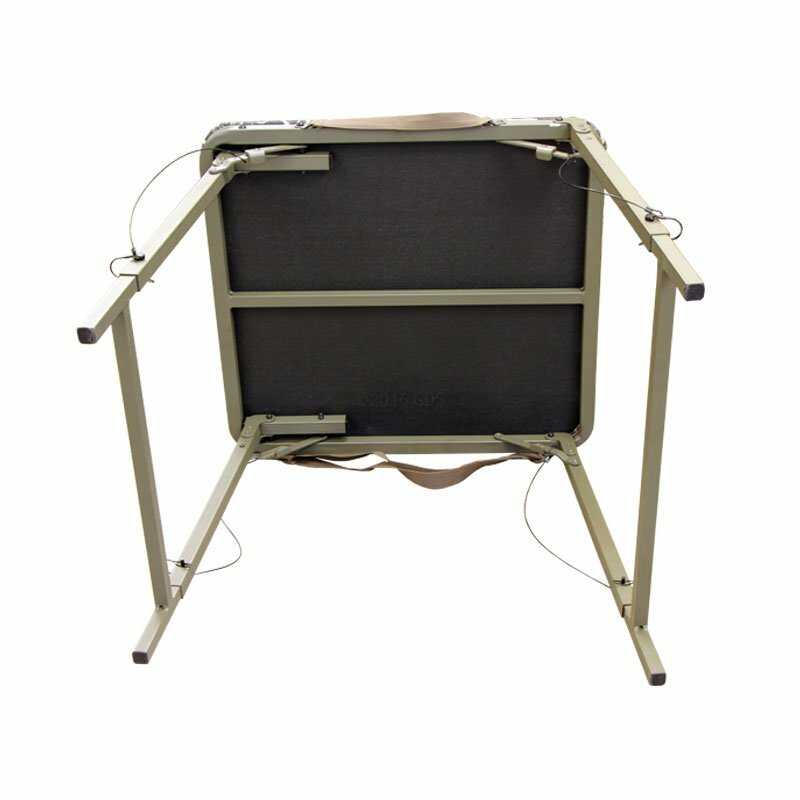 "Very well made dog stand." Very well made dog stand. Lots of room for the dog to move around and be comfortable. "My dog loves it. 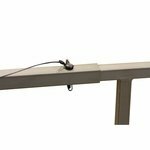 A little pricey, and the pin holes could've been drilled better, but overall it's a great product." My dog loves it. A little pricey, and the pin holes could've been drilled better, but overall it's a great product. "The stand was here on time for opening day." The stand was here on time for opening day. Thanks. 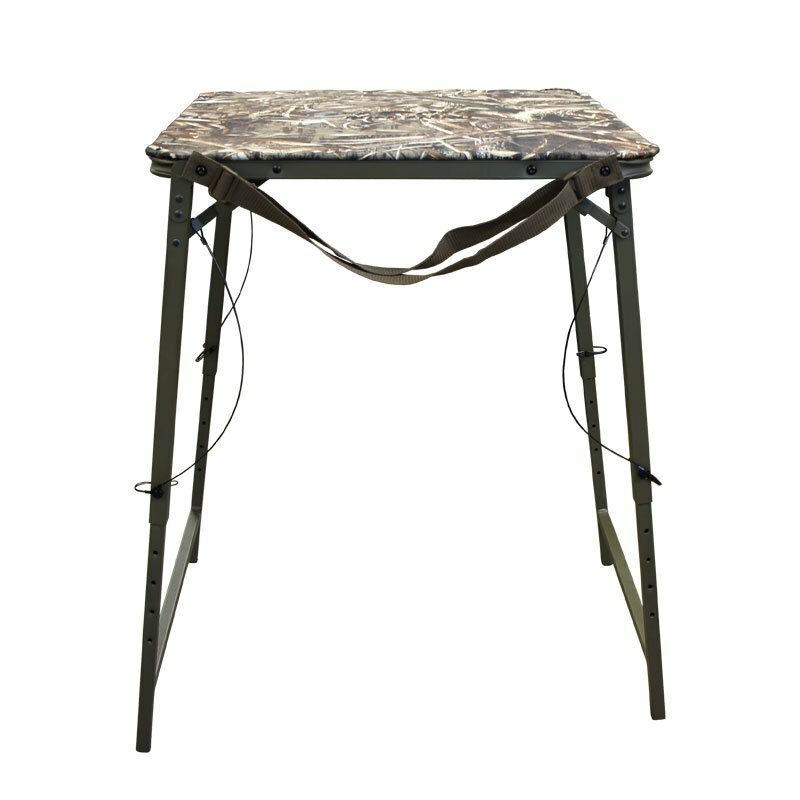 "This is the best stand available"
This is the best stand available but I don't like the light weight of the fabric on the top. It won't hold up to lots of toenails and remounts after the first year, but I know at least that the frame is awesome. And I can just replace the fabric with a sturdy outdoor carpet material easily. 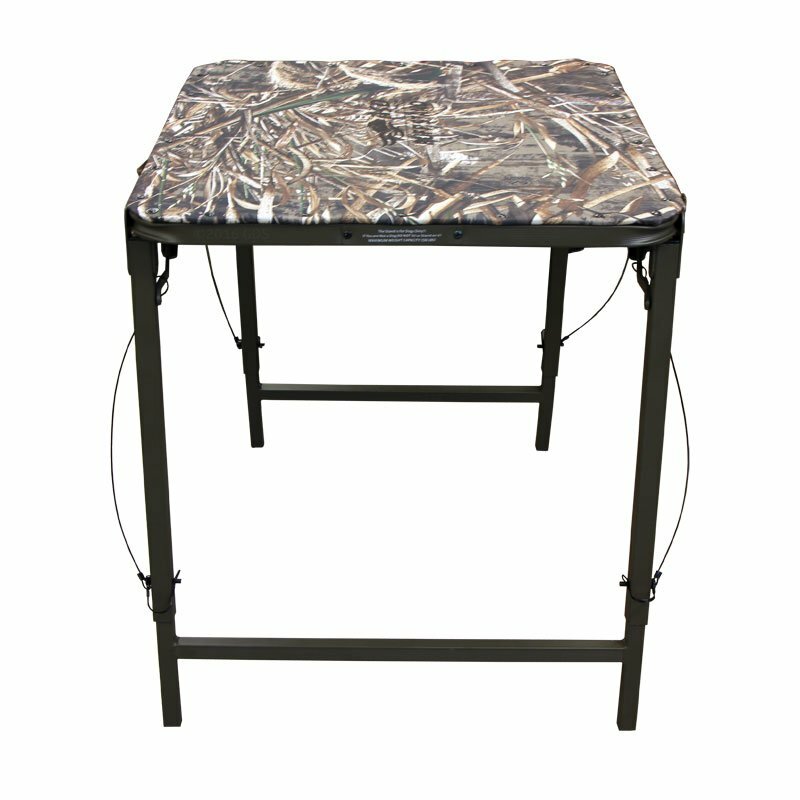 Otherwise the stand is well built, holds up to my 90 lb male leaping off of it into the water, and it's very portable. Thank goodness for the carrying straps because I use both since I am a short person! Set-up is a bit tedious in the flooded timber, but overall a Great product. "Overall this is a good stand." Nice stand that seems well constructed. It folds up easily for transport or storage. 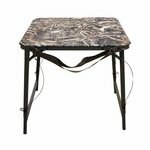 It can be a little wobbly on uneven ground, and the top is a little slick. Overall this is a good stand. "It's a little slippery when my dog jumps on and off." It's a little slippery when my dog jumps on and off. Light, strong, extremely durable, and without a doubt one of the most versatile dog stands in the world. 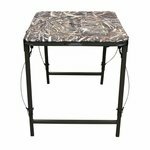 Platform measures 24" x 26"